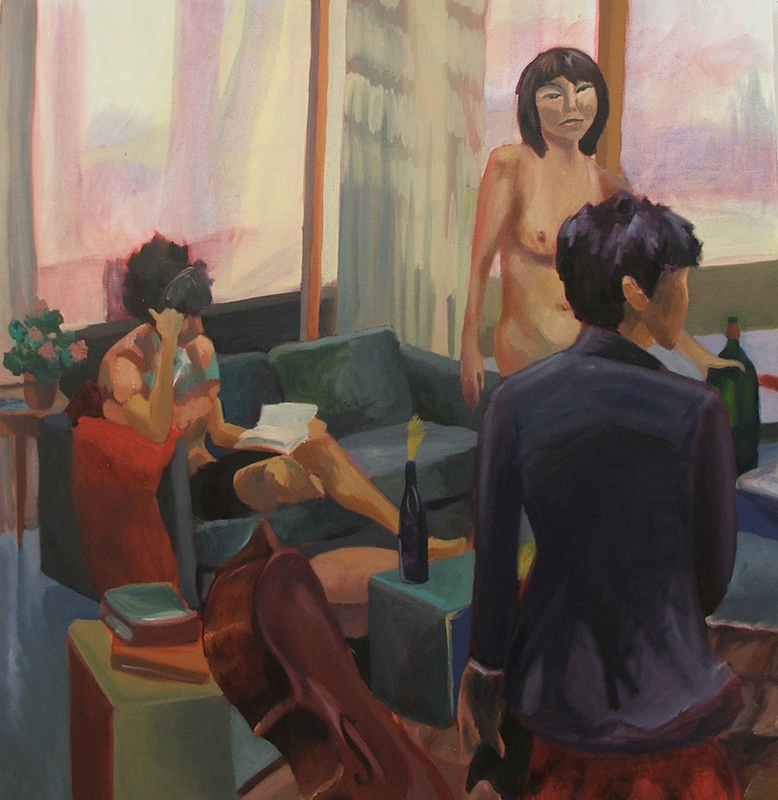 Carrie Patterson is currently a Professor of Art in the Art & Art History Department at St. Mary's College of Maryland. 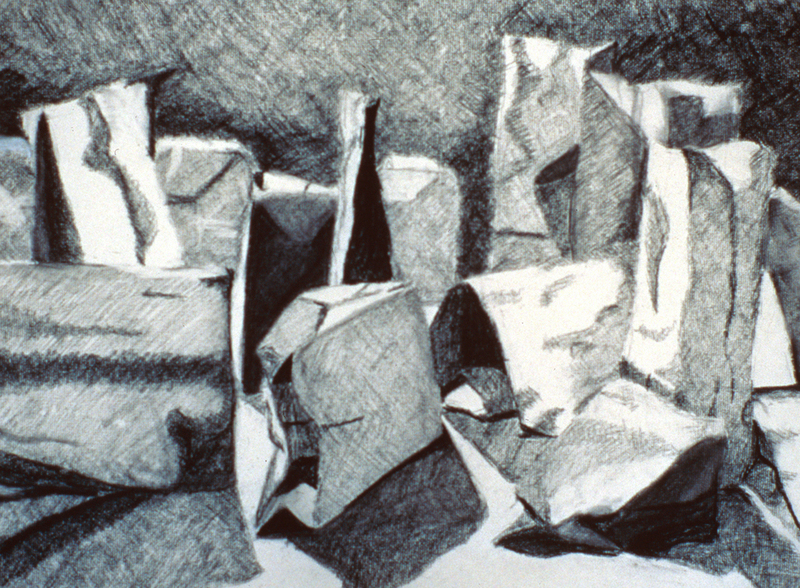 Teaching and making art are inseparable practices. 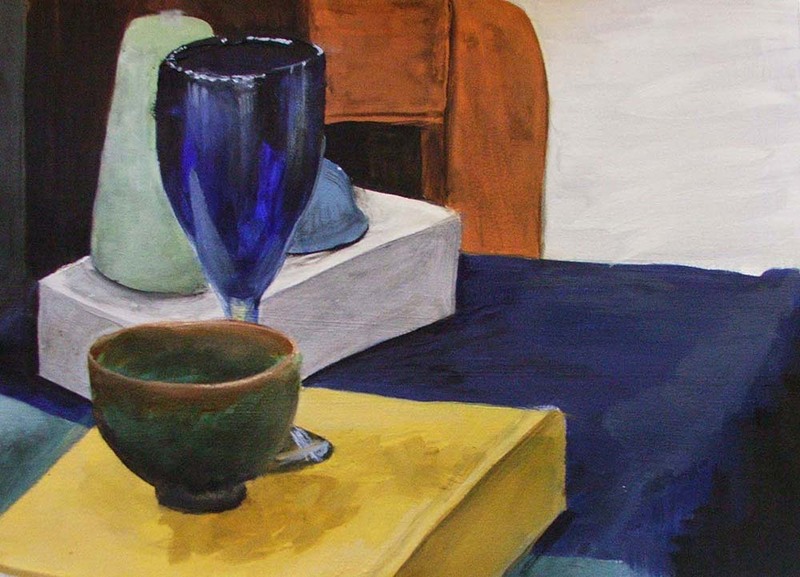 I learned everything I know about teaching from outstanding painters who taught me the importance of passing on the tradition of making objects. 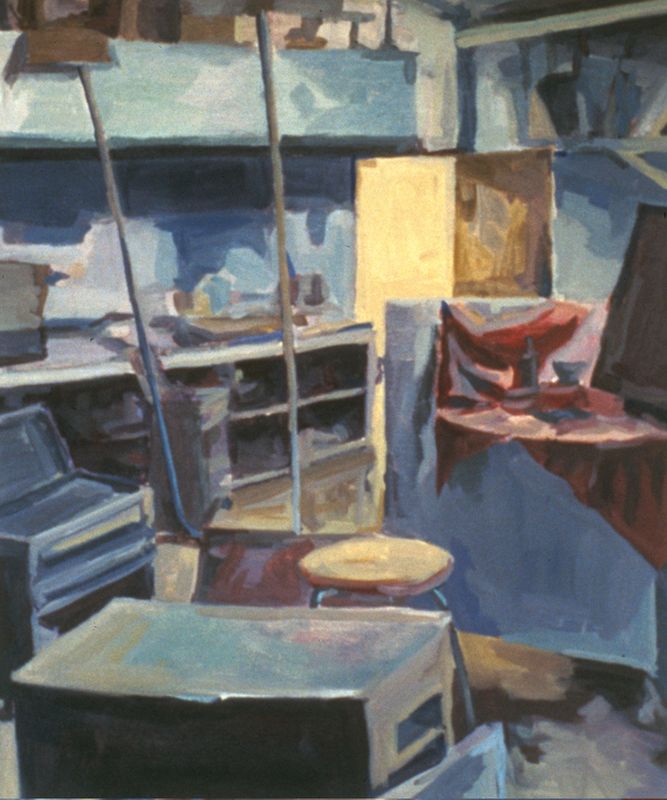 At all levels, my classes are designed to provide students with an opportunity to learn the fundamentals of studio art practice through innovative play and conceptual inquiry. 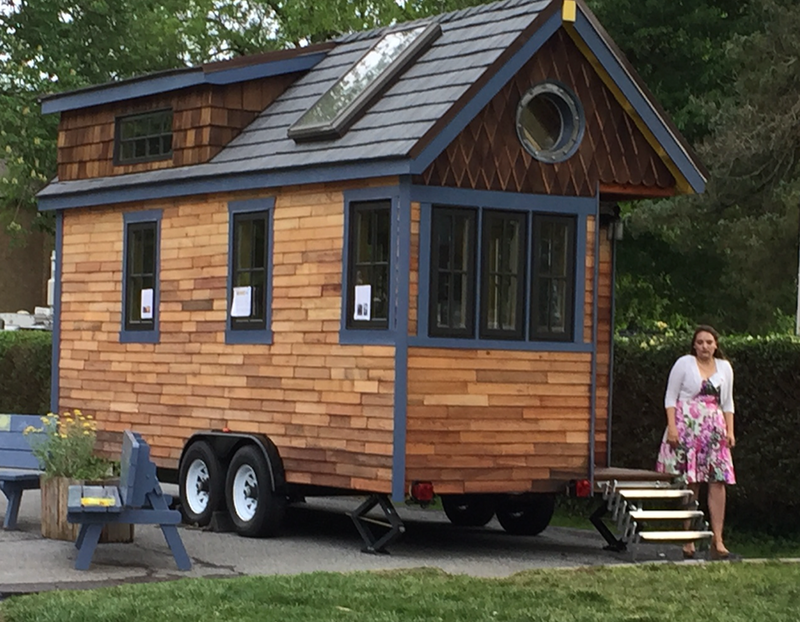 Take a tour of the Tiny House! 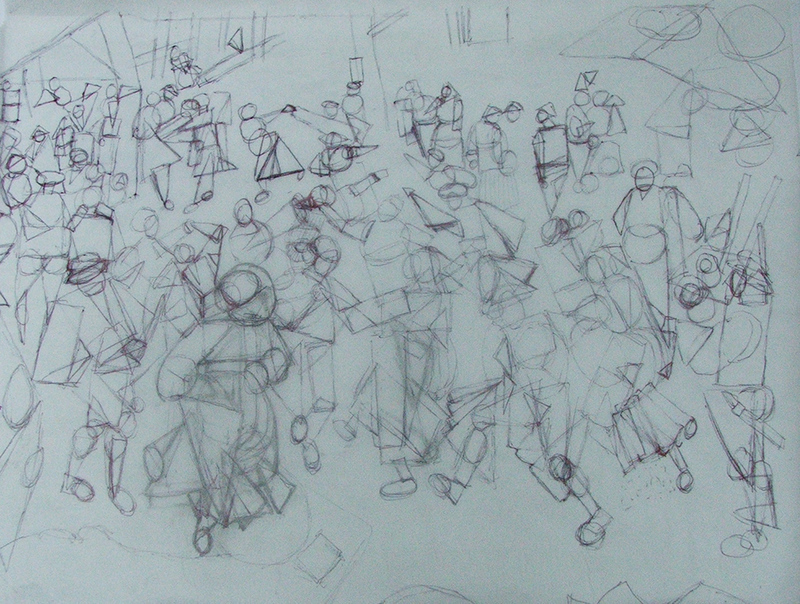 In 2012, Patterson led a drawing and painting study tour through Northern Italy. 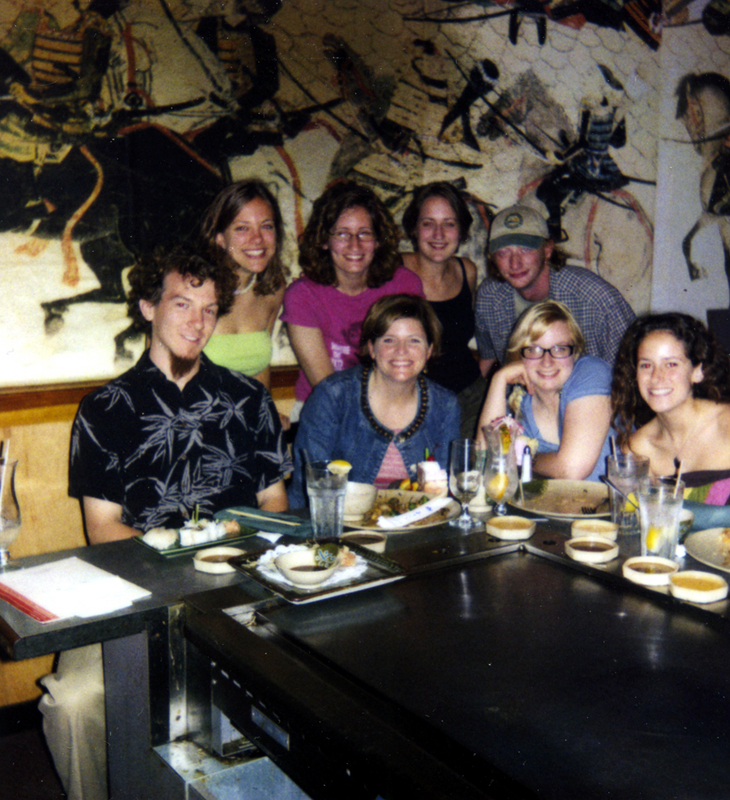 The collaborative book above was created by the group containing examples of writing and artwork from the three week tour. View/download a PDF of the Italian Fieldscapes catalog. Yellow Door Art Studios was a community art school founded by Patterson in 2009. 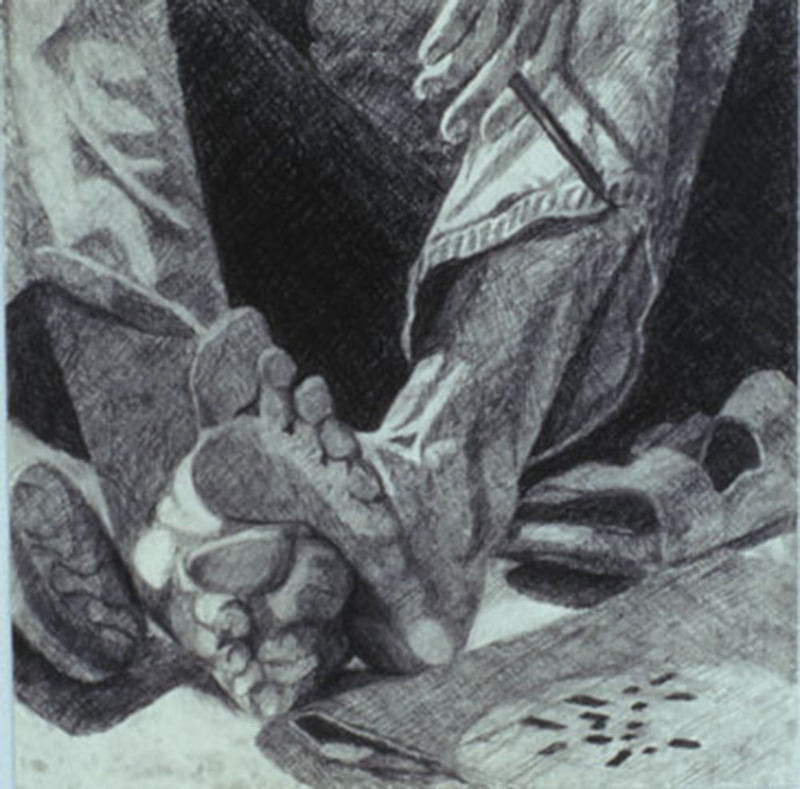 Many St. Mary's students and local artists taught classes to children and adults. Patterson developed over seventy lesson plans that provide a strong foundation in visual literacy, self expression, and art education. In 2018, with the school's closing, Yellow Line Art School emerged, offering more families access to art through online lesson plans and at-home art kits. The Yellow Line is a monthly subscription service with art projects for creative kids and young adults. Founded by Carrie Patterson in 2018, the Yellow Line features innovative art projects, high-quality materials, and new ideas in every box. 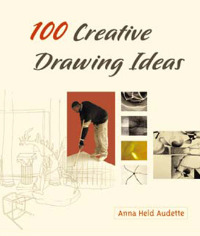 Compiled and edited by Anna Held Audette, 100 Creative Drawing Ideas is a collection of interesting and original ideas for drawing projects contributed by art instructors internationally. 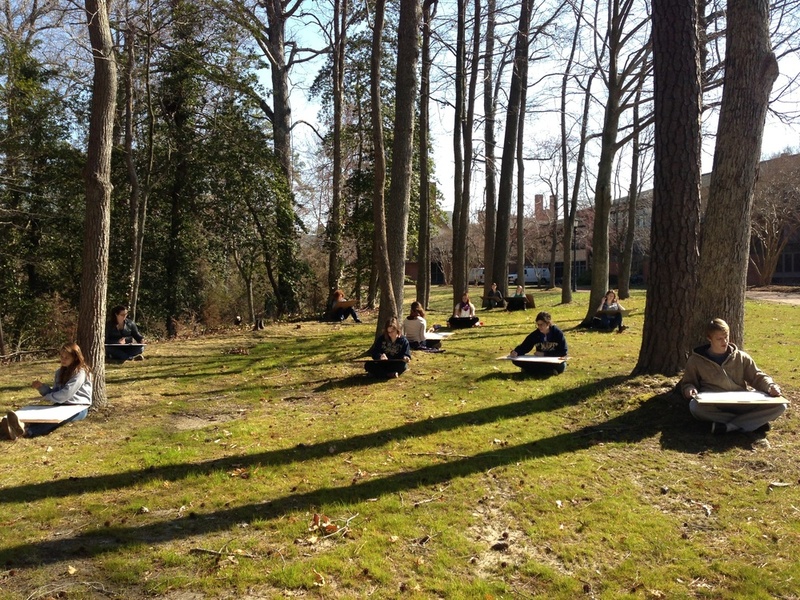 Patterson contributed the drawing project "The Virtual Forest." 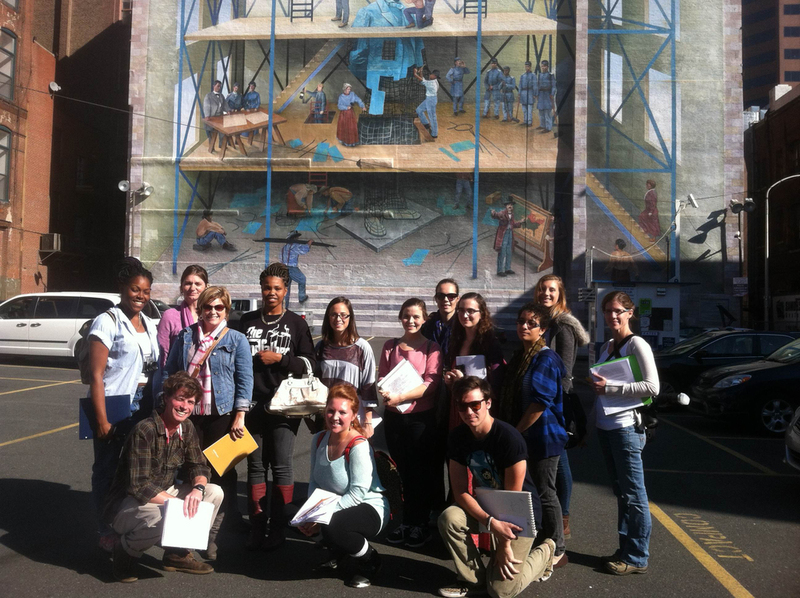 "We are St. Mary's" mural arts project. 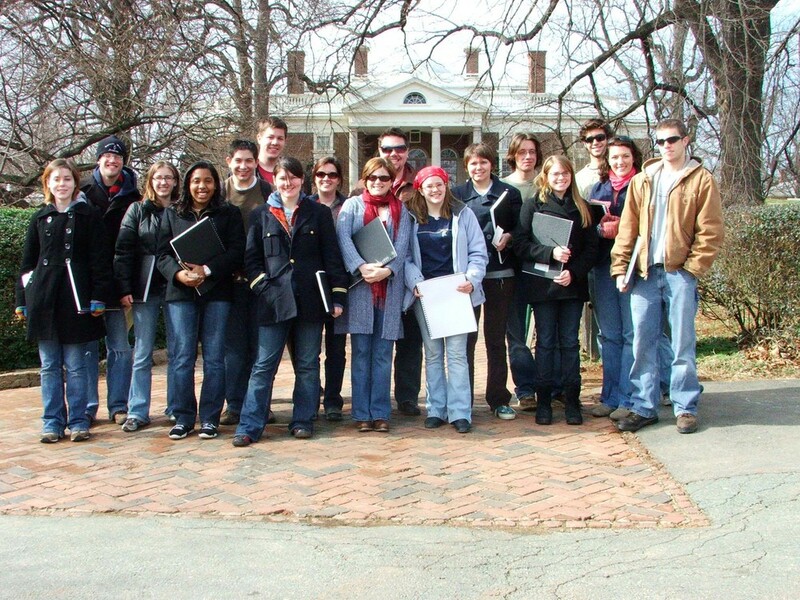 Photo courtesy of St. Mary's College of Maryland. View the press release from St. Mary's College of Maryland. 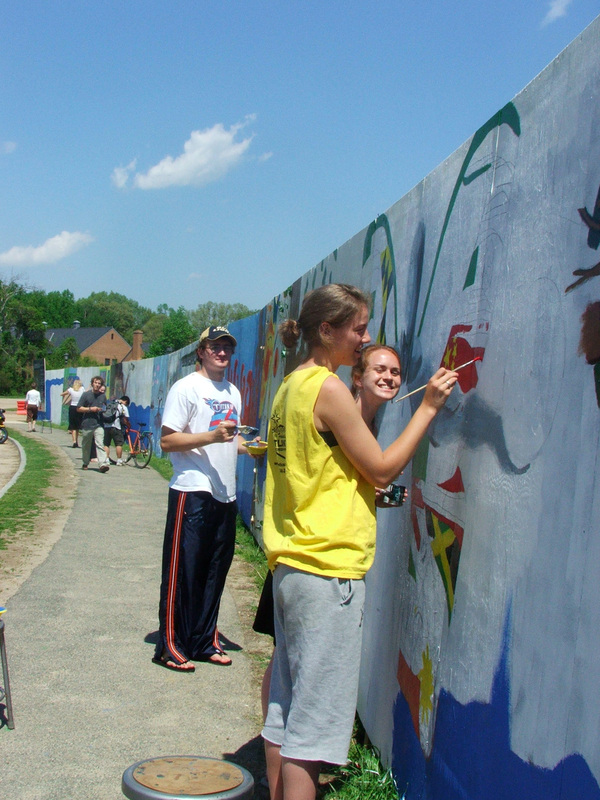 See pictures of the art class and volunteers in action. Gifts that Come with Sitting in Church, a collaboration between artist Carrie Patterson and writer Jennifer Cognard Black.